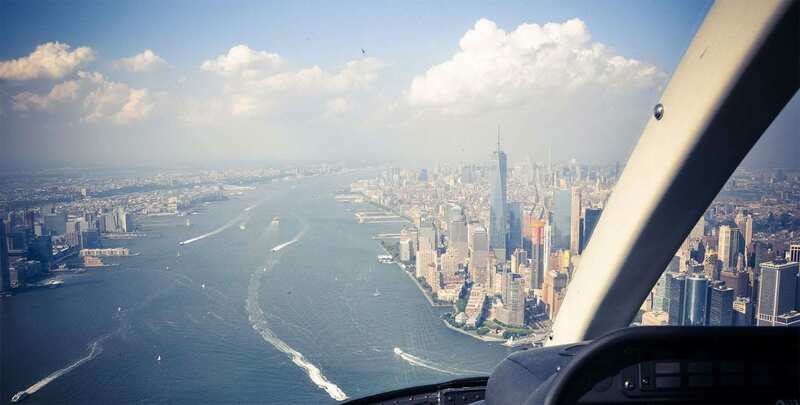 A New York helicopter tour is the ultimate way to explore the city. You will get the opportunity to take some amazing pictures as well as get an impression of the city and its sights in a truly unique way. Looking down on the rest of the cities observation decks as the concrete canyons and people in them grow smaller and smaller, is a truly amazing experience. 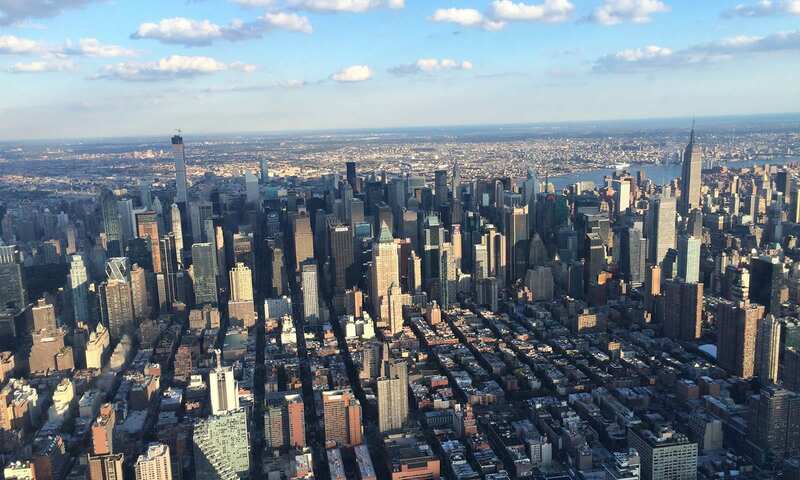 A New York helicopter tour ensures amazing views of the most impressive sights while giving you a humbling perspective of the city as the busy metropolis shrinks beneath you. 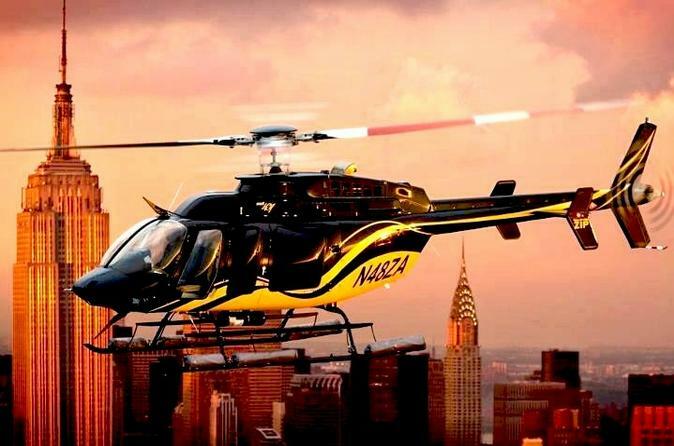 However, booking a New York helicopter tour can be confusing with all the different providers and options available. 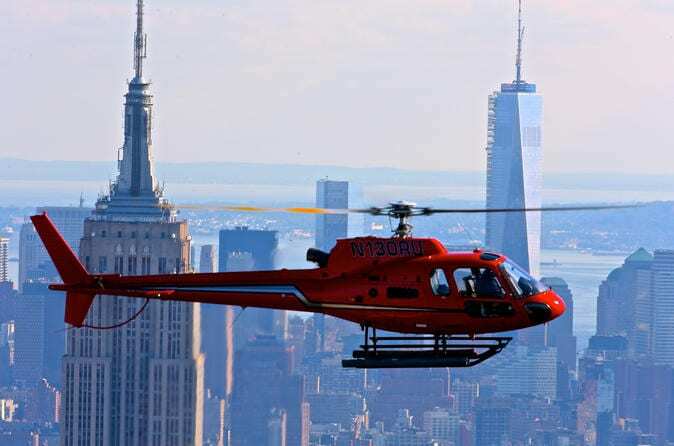 We have put together a guide below that can help you decide which NYC helicopter tours are worth booking. 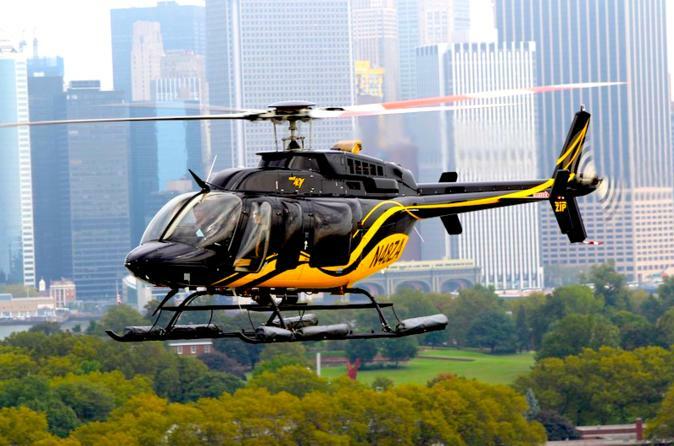 What routes do the New York City helicopter tours take? 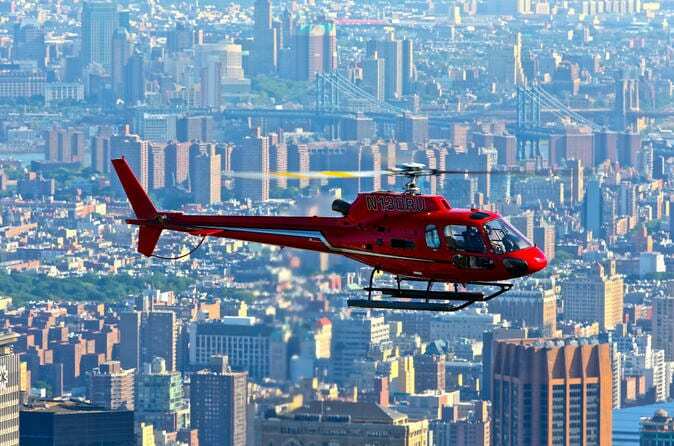 Starting from the Downtown Manhattan Heliport, your helicopter tour will take you over the most interesting sights of NYC. You start by flying over Governors Island and around the Statue of Liberty for an amazing view of the two famous landmarks from above. 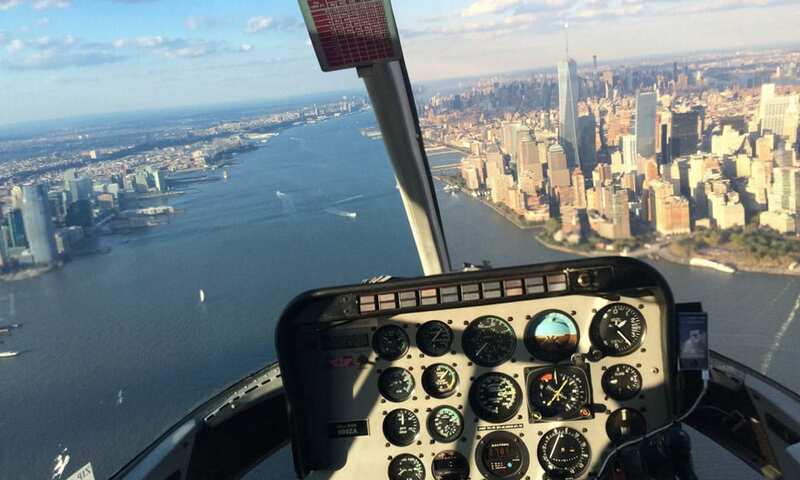 Flying up the Hudson river will give you a birds-eye view of the skyscrapers to your right as you rise far above the city for a breathtaking view of the Big Apple. 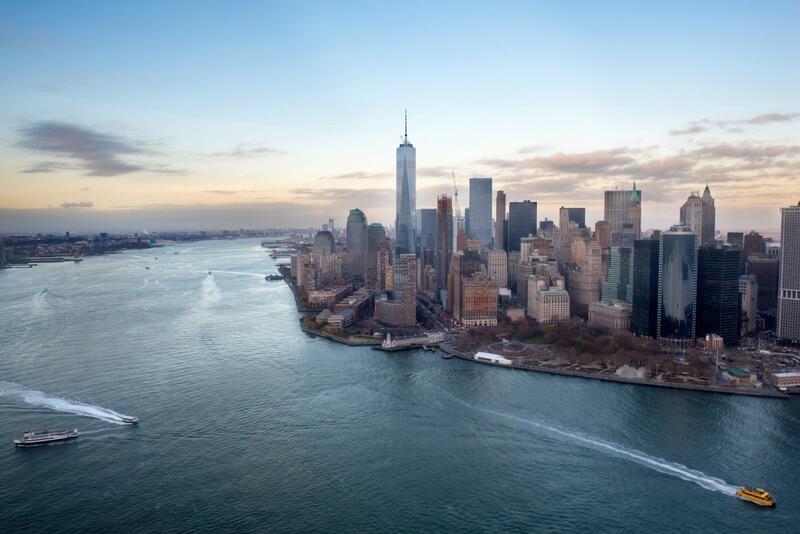 As you are far above the observation decks of the city, the view from your New York helicopter tour will give you the opportunity to take some very unique photos of the thriving city beneath you. 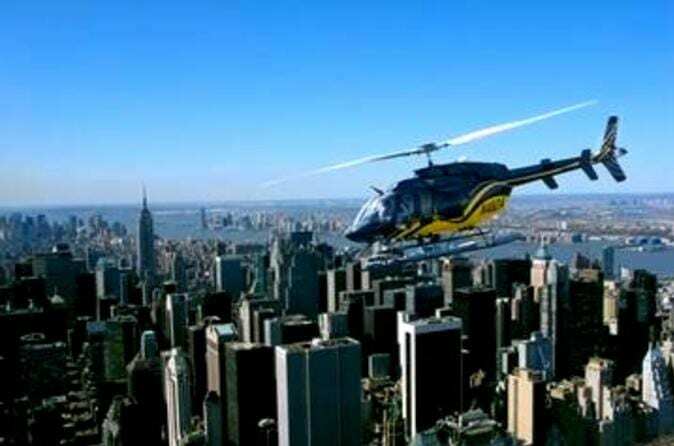 This is just the beginning of your helicopter tour around New York and what sights you see afterwards depends on which helicopter tour you decide on. 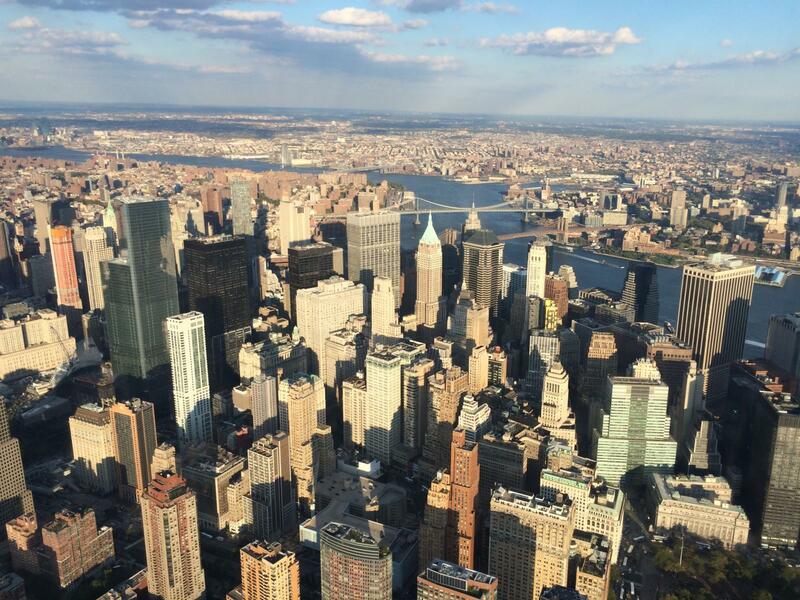 The helicopter tours are truly an experience that you will never forget – each one will give you a truly unique opportunity to explore manhattan from the sky. 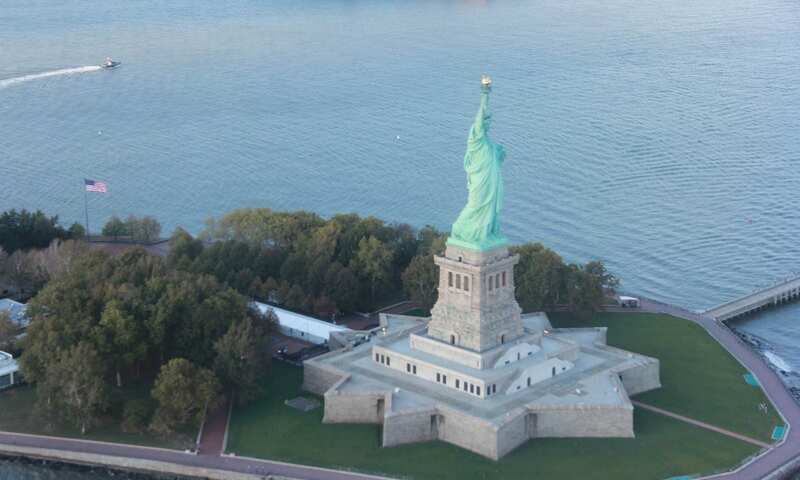 NYC helicopter tours all fly up and down the Hudson and circle the Statue of Liberty and Governors Island. The differences between the different routes lies in their flight time as well as the size of the loop they take around Manhattan. You can see the different loop sizes below to compare the New York City helicopter tours. If you have already booked your helicopter ticket or are just about too, there are still some things you need to know. Below we have prepared a list of common questions that you may want answered. 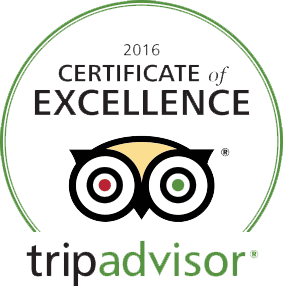 If you do have any further questions do not hesitate to ask the friendly and competent team prior to your NY helicopter tour, or let us know and we will do our best to help you.